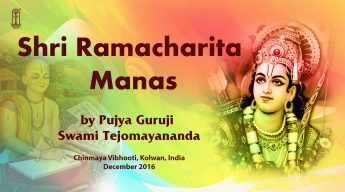 Shri Ramacharita Manas is written by Sri Goswami Tulsidasji in Avadhi dialect of Hindi, as per the wish of the Lord, to reach His purifying stories of Sri Rama Avatar to the masses. 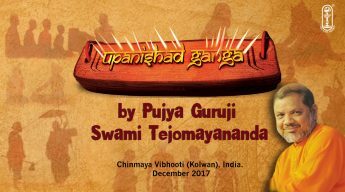 Pujya Guruji’s singing of the Shri Rama Charita Manas in a lilting tune and the devotion soaked description of the Ramayan will purify the minds of the listeners and lift it to a sublime height. 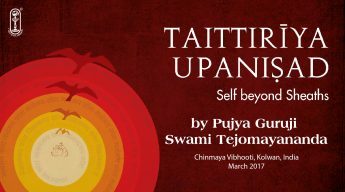 Shvetashvatara Upanishad, an important text on Vedanta starts with a discussion on the original cause of creation. Whilst exploring concepts of time, space, nature, power, deities, heaven, karma and elements, it gives us a divine vision of viewing this multidimensional and vast world. 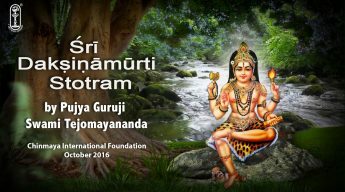 Through beautiful mantras, we understand the role of meditation, devotion, prayer, surrender, the Guru and scriptures in our life. It mainly reveals the true nature of God/Truth and establishes our essential Oneness with Him. 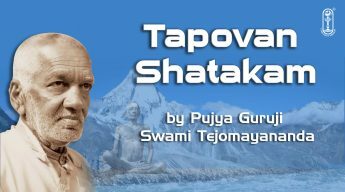 With the thought-provoking reflections of Swami Tejomayananda, we cannot help but come to the conclusion, ‘ I am infinite and immortal in my true nature’. Duration: 28 Hrs. 30 Mins. 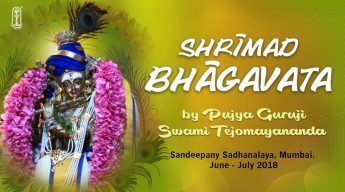 A divine rendition of Shri Hanuman Chalisa in 7 Ragas by Swami Tejomayananda. Mishr, Hamsadhwani, Kedar, Yaman, Gavti, Durga, Shankara. 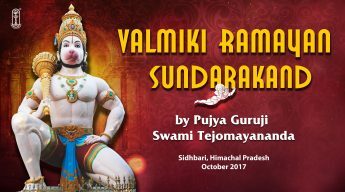 The Sundarakanda forms the heart of Valmiki Ramayana and consists of a detailed, vivid account of Hanuman’s adventures. According to traditional folklore, the Ramayana has 24,000 shlokas corresponding to the 24 syllables of Gayatri mantra. 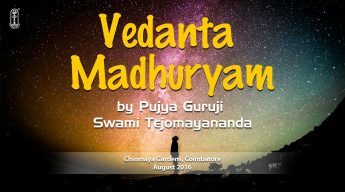 The first shloka of the Sundarakanda has the 12th syllable of the 24 syllables of the Gayatri mantra, placing Sundarakanda in a way at the virtual center or the heart of Ramayana. 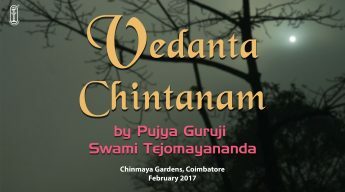 Sundarakanda is probably the most widely read part of Ramayana. 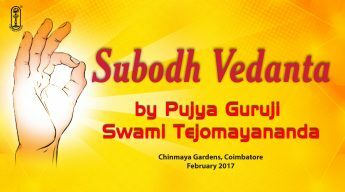 Pujya Guruji’s devotional rendering and heart melting narration is bliss to the ears.